In our house, there is green everywhere, rainbows, and multiple pots of gold! 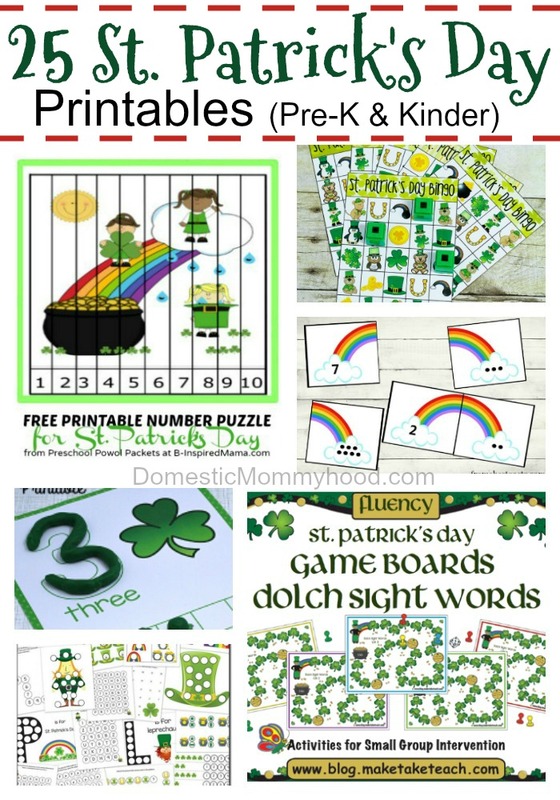 We have been having a blast with these fun St. Patrick’s Day Kids Activities and wanted to share our favorites with you! Kids just love learning activities especially when they go with a Holiday theme! I hope you enjoy the activities just as much as we did! 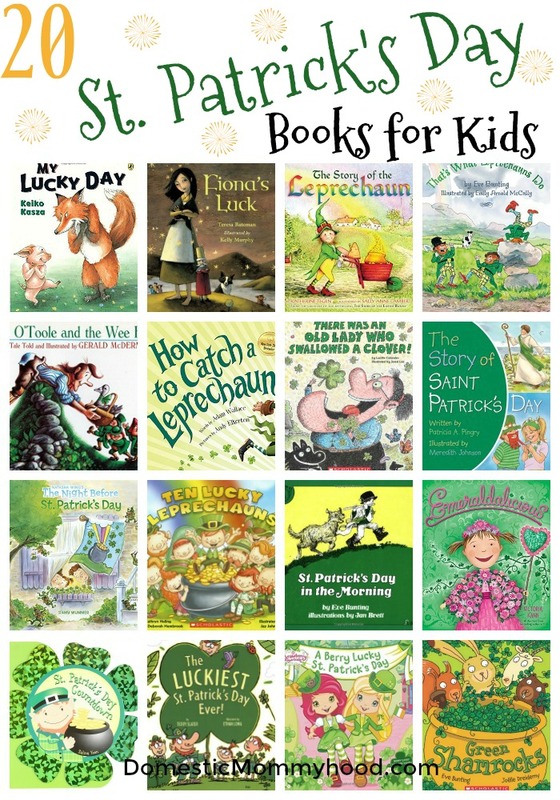 Don’t forget to stop by and check out these St. Patrick’s Day Themed articles! 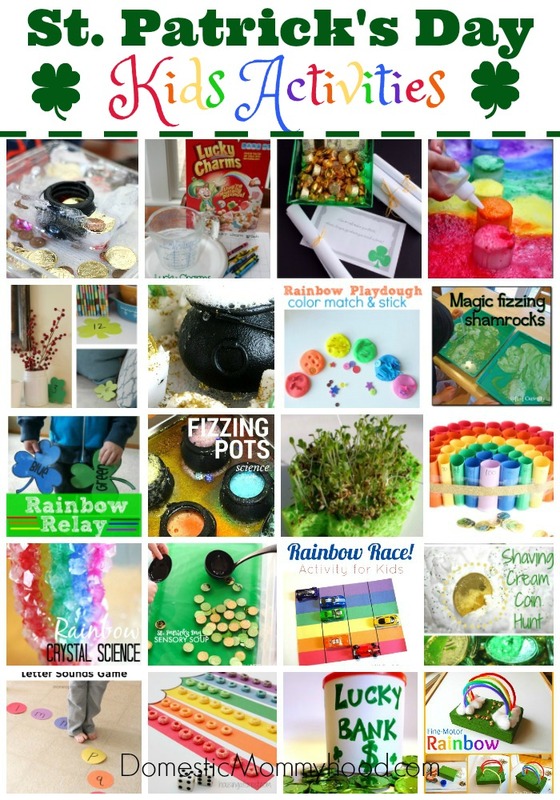 Now it’s time to check out these fun St. Patrick’s Day Kids Activities!